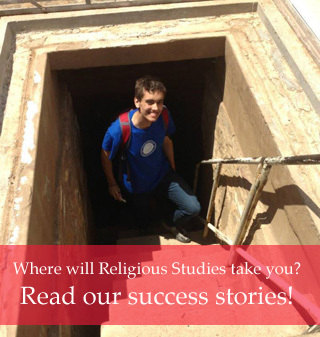 The Department of Religious Studies at the University of Kansas offers degree programs leading to Bachelor of Arts, Bachelor of General Studies, and Master of Arts degrees. We are the only dedicated Religious Studies Department in a public university in Kansas, and one of only six such departments in public universities between the Mississippi River and the Rocky Mountains, Canadian border and Gulf of Mexico that offers a graduate degree in the academic study of religion. The department is housed in Irma I. Smith Hall on the main KU campus in Lawrence and is a unit within the College of Liberal Arts and Sciences. It marks the latest incarnation in a tradition of academic study of religion on Mount Oread that dates back to the turn of the twentieth century. The teaching of religion at the University of Kansas began under the auspices of the Christian Woman's Board of Missions, an association within the Disciples of Christ denomination. With the active support of university officials, and especially registrar George O. Foster, classes began in 1901 under the auspices of the Kansas Bible Chair, the newly-formed organizational embodiment of the educational venture. 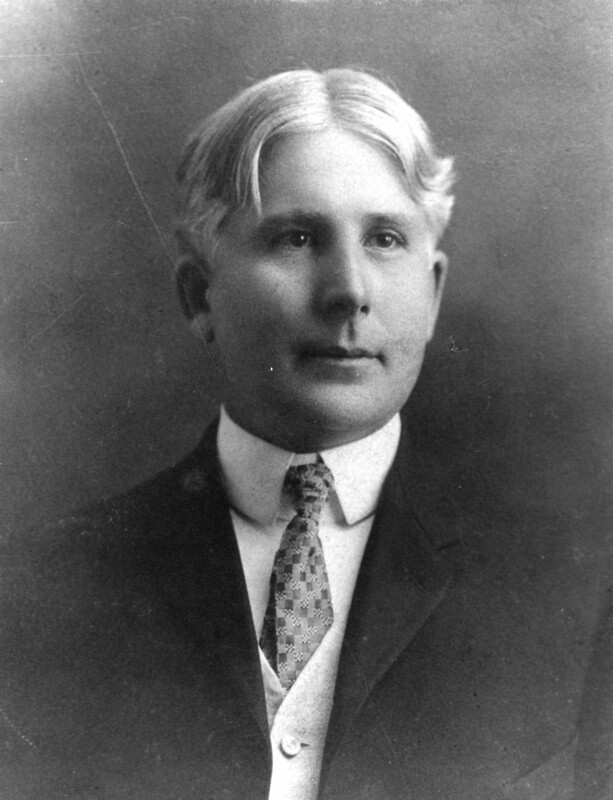 of the Kansas Bible Chair in 1901. 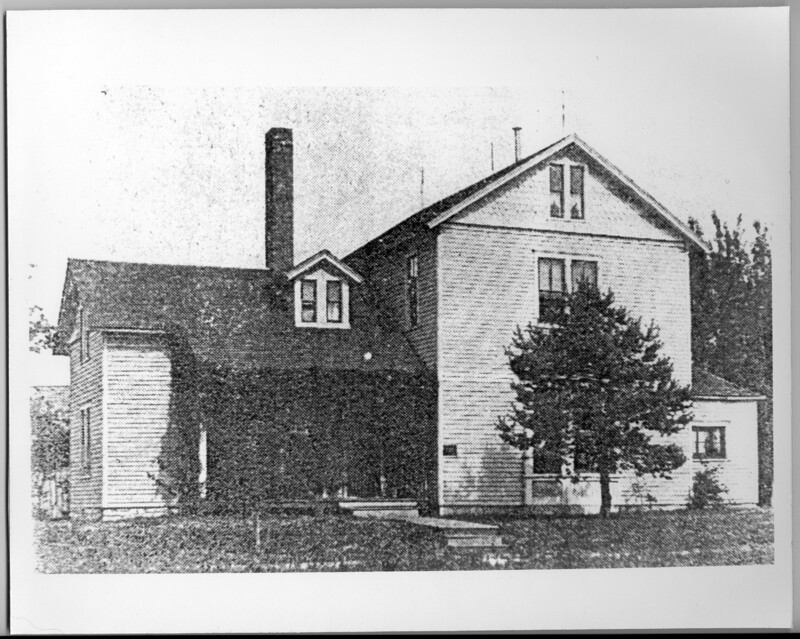 Later that year supporters of the project purchased a farmhouse at the corner of Thirteenth and Oread streets, the site of the present-day Smith Hall for Religious Studies. 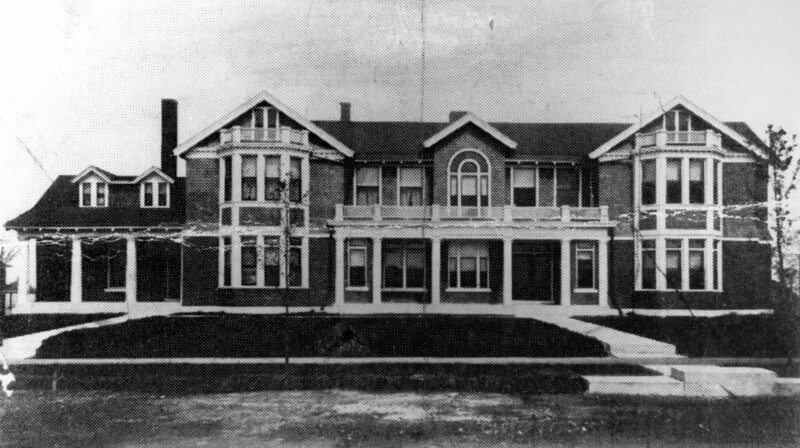 The house, known as Myers Hall, was remodeled in 1913 to provide classrooms, offices, a library, and a student center, as well as a residence for the family of the Bible Chair's director. The mission of the denominationally-based KBC was expanded and re-tasked in 1921 by the establishment of the Kansas School of Religion, an interdenominational cooperative that enlarged both staff and course offerings. For the first time that curriculum included the historical critical study of traditions other than Christianity. A new Myers Hall was dedicated in 1907. By the 1960s the growth of the endeavor led the leaders of both the KBC and the KSR to plan a new building on the Myers Hall site. Construction commenced in mid-decade and in 1967 Irma I. Smith Hall opened for classes. In the early 1960s the U.S. Supreme Court issued decisions that explicitly authorized the non-devotional teaching of religion in public institutions. 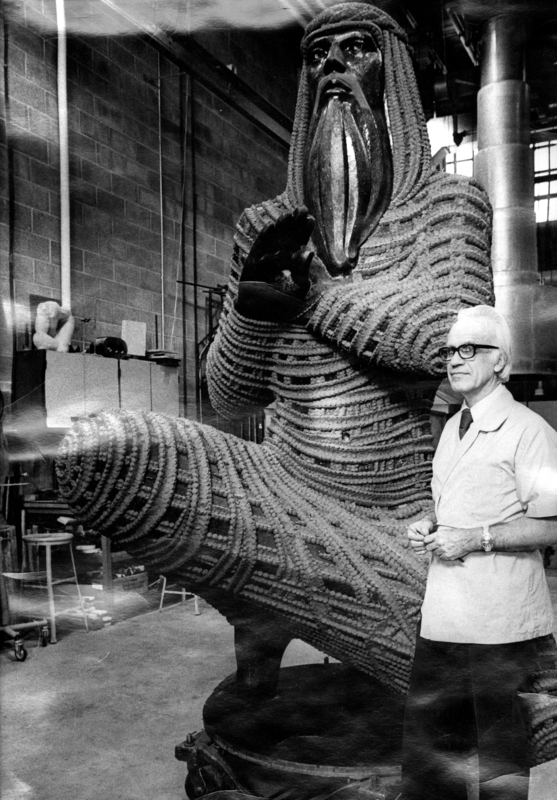 The denominations that supported the School of Religion began to look to the state of Kansas for support, and in 1977 the University of Kansas established a Department of Religious Studies that incorporated the teaching work of the KSR. 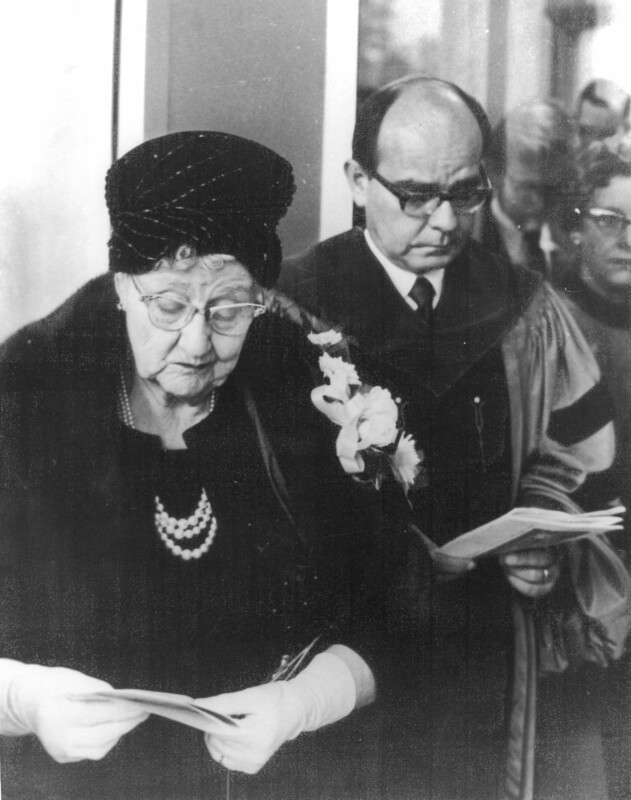 The KSR, subsequently renamed the Friends of the Department of Religious Studies, continued to hold hard assets in its name (distribution of which was overseen by an Advisory Board), and as such became a support organization for the Department. In addition to University salary and staff support, it provided a yearly grant of approximately $35,000 for the maintenance of the departmental library and Smith Hall, graduate student scholarships, and other needs of the department. On October 14, 1998, the University of Kansas purchased Smith Hall from the Disciples of Christ.